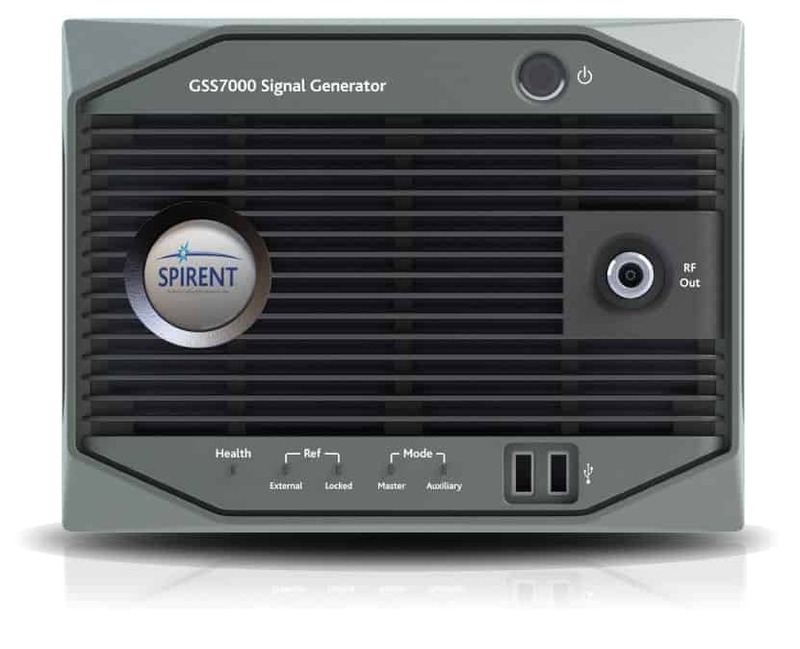 Spirent is a leading provider of simulation and test solutions for GPS/GNSS satellite-based navigation and positioning in unmanned systems. Our products will help you overcome the challenges of developing autonomous unmanned vehicles, such as self-knowledge of position and attitude, safe and accurate navigation, and recovery from signal loss, as well as operation in harsh environments. Incorporating our test and simulation solutions into your unmanned systems development will provide you with many advantages over using “live-sky” signals, including full control over test signals and parameters, repeatability, and simulation of signals from future constellations. 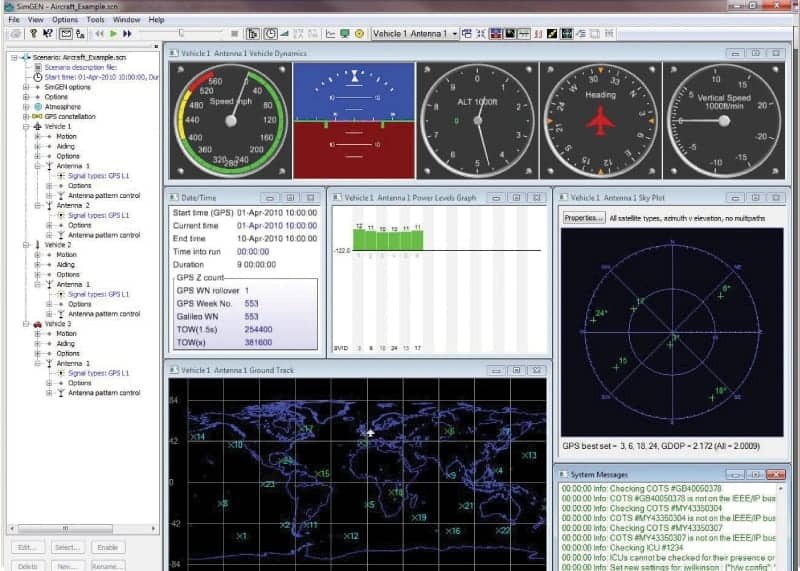 The GSS7000 Multi-GNSS Constellation Simulator is an entry-level test tool that allows you to verify the positioning performance of your unmanned vehicles under controlled, repeatable conditions. The accurate, powerful system allows simultaneous GNSS signals (supporting GPS, GLONASS, BeiDou, Galileo, QZSS and SBAS) across a wide range of frequencies, enabling you to develop a test regime that provides maximum rigour with minimum time and cost. Availability of Single Channel Utility for cost-effective production line quality testing. 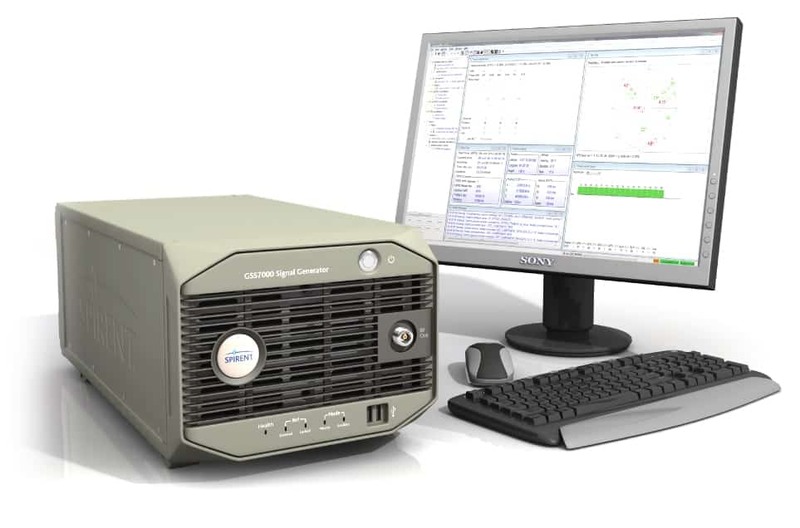 The GSS9000 GNSS Constellation Simulator is our most advanced test solution, providing the sophisticated and accurate testing required for the precise positioning, navigation and timing systems of unmanned vehicles in military, aerospace and research applications. The GNSS9000 supports all signals and frequencies from all GNSS constellations, both present and under development, including regional augmentation systems and classified/restricted signals. With support for multiple signal combinations, multi-antenna and multi-vehicle systems, and interference, jamming and spoofing tests, the GNSS9000 meets every conceivable testing need for unmanned vehicle GNSS technology. 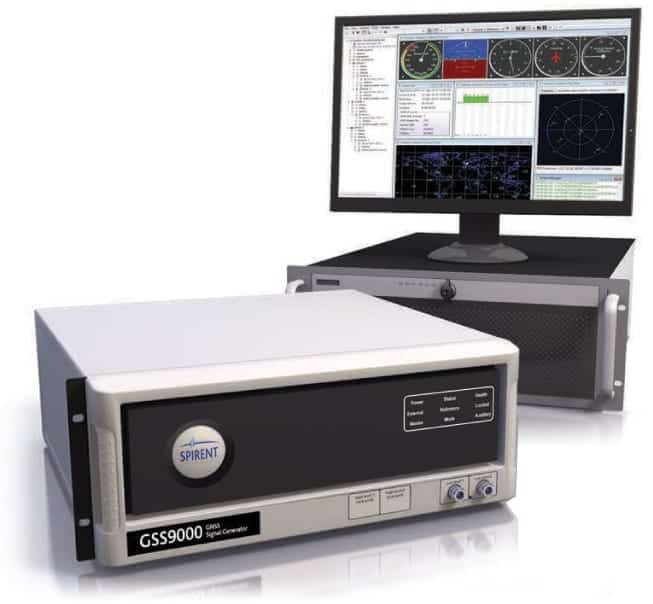 The GSS6450 takes RF record & playback systems to a whole new level of performance and flexibility. 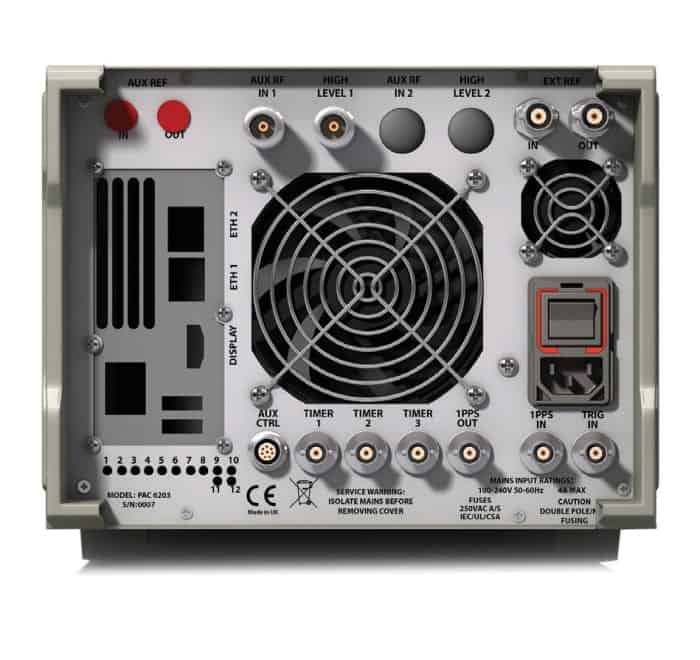 Battery powered and housed in a small and portable case, the GSS6450 can record any RF in the 100MHz-6,000MHz frequency range – including any current GNSS signal, 2.5GHz and 5GHz WiFi, and Cellular. 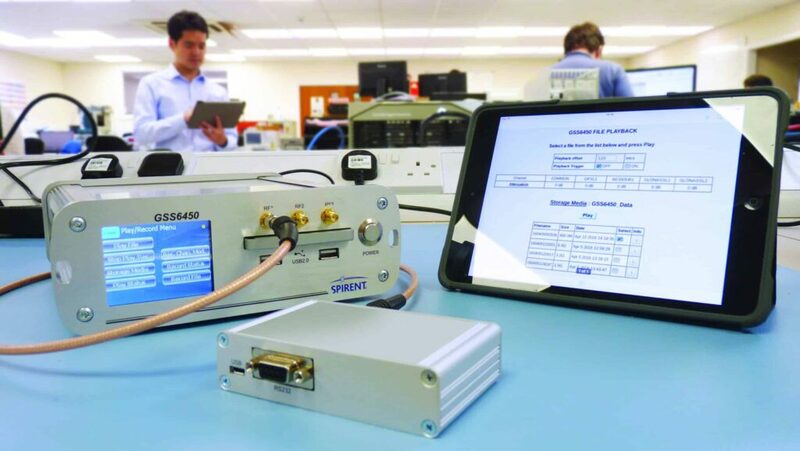 With the capability to record at up to 16 bits ‘I’ & 16 bits ‘Q and the flexibility to select any 80MHz band within the frequency range, the GSS6450 can be configured to meet your testing requirements – even as they evolve. This eBook looks at the main positioning and navigation considerations that UAV test teams should incorporate into their test regime. We’re standing on the verge of the third age of GNSS – an age of widespread, multi-frequency, multi-GNSS positioning. Download this white paper to learn more. By submitting this form, you consent for your details to be sent to Spirent and its authorized partners in order to respond to your inquiry. Depending on the location of the organization, your personal information may be transferred and processed outside of the European Economic Area.